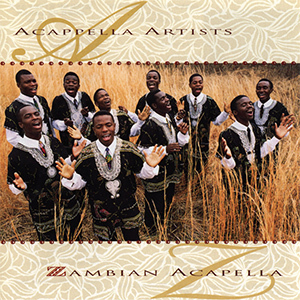 Zambian Acapella is a group of young men from the small village of Kalinglinga in Zambia. They couldn’t speak English, but they could sure sing it. This is a fun album with a strong African sound. Several of the songs are even sung in one of their native languages (they have several)! To find out more about Zambian Acapella, please visit the Zambian Acapella Facebook page.